Welcome to The Park at Laguna Springs, where modern luxury meets urban sophistication. 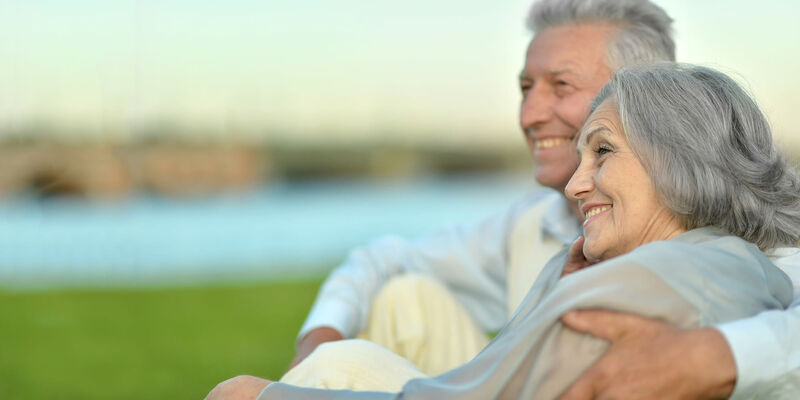 Laguna Springs is the pinnacle of independent living in the city of Elk Grove and the surrounding region of Sacramento, delivering world-class customer service, community craftsmanship, and unprecedented amenities. Are you ready for the joys of maintenance-free apartment living, delicious cuisine, and an engaging social environment at your fingertips? At Laguna Springs, you can spend carefree days with friends by the pool, enjoy restaurant-style meals and vibrant social activities—while all of your needs are catered to by our professional and dedicated team. Laguna Springs was crafted to offer you a refined, independent lifestyle, with all of the joys, and none of the effort. With bustling Sacramento at your fingertips, enjoy outings to sports events, wineries, and beautiful nature escapes—or catch some sun by the pool. The later years of life can bring many joys, and we are committed to offering you a home crafted for fresh memories, with new stories to tell. The Park at Laguna Springs is designed for those who crave exquisite styling and luxurious amenities. However you decide to spend your days, this is the perfect setting. Deposit now! Early depositors receive up to $10,000 applied towards their incentives of choice. Golf club memberships, rental or moving discounts, new furniture and a host of other bonuses await. First come, first serve! Those who deposit first choose their own adventure. The Park is surrounded by entertainment. Explore the Stone Lakes National Wildlife Refuge, enjoy shopping areas and restaurants, or head into Sacramento for almost endless fun—where you can take in a history lesson at historic Sutter’s Fort, or view rare wildlife at the Sacramento Zoo, the fun is waiting. Come Visit The Park at Laguna Springs, and experience the world-class customer service, luxurious home craftsmanship, and unprecedented amenities. The Park at Laguna Springs ​loves​ ​pets!​ ​It’s​ ​a​ ​fact​ ​that​ ​pets​ ​decrease​ ​stress​ ​responses​ ​and​ ​contribute​ ​to​ ​the long-term​ ​psychological​ ​well-being​ ​of​ ​seniors.​ ​Our​ ​furry​ ​friends​ ​strengthen​ ​self-esteem, eliminate​ ​loneliness​ ​and​ ​encourage​ ​seniors​ ​to​ ​be​ ​more​ ​active.​ ​That’s​ ​why​ ​pets​ ​are​ ​wanted​ ​and welcome​ ​at​ The Park!​ ​If​ ​caring​ ​for​ ​your​ ​animal​ ​has​ ​become​ ​too​ ​difficult,​ ​you​ ​can​ ​enjoy​ ​other furry​ ​friends​ ​who​ ​are​ ​part​ ​of​ ​our​ ​community.